120 Jobs are set to be created at the former Pinneys of Scotland plant in Annan, after it was purchased by food processing company Bhagat Holdings Limited. Bhagat Holdings specialises in adding value to seafood and poultry products, primarily focused on coatings and breadcrumbs, particularly panko breadcrumbs. It has supply contracts across Europe and the UK, with its largest contracts being with Brakes (food service business) where it supplies over 50 product lines into the UK, and is a major supplier of filet-of-fish products to McDonald’s across Eastern Europe. Dumfriesshire Clydesdale and Tweeddale MP David Mundell and Dumfriesshire constituency MSP Oliver Mundell have warmly welcomed the sale of the former Pinneys’ food processing factory at Annan. Purchaser Bhagat Holdings Limited plan to begin production in the autumn creating in the region 120 jobs and with the prospect of further employment in the longer term. Local MSP Colin Smyth said, “The news that a buyer has been found for the Pinneys factory at long last will be welcomed by the community and the hope will be that the new owners can grow the workforce once more. However, the number of posts being created initially will be a fraction of the jobs lost at Pinneys. 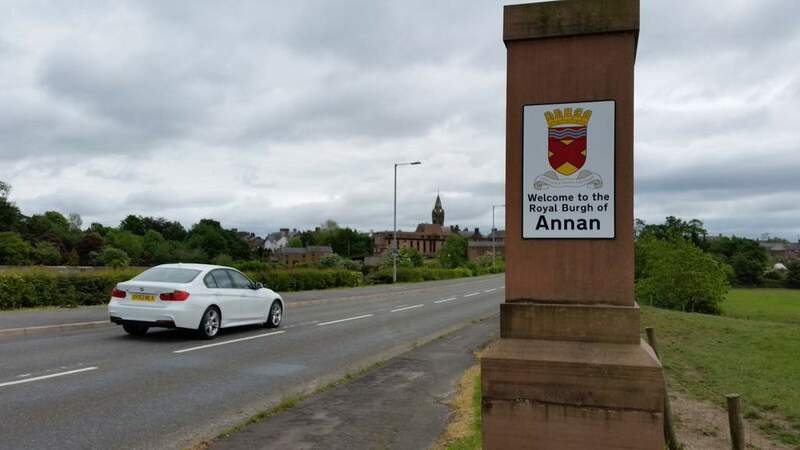 There is still an urgent need for the UK and Scottish Government to properly invest in the local economy and that’s why I have renewed my call for a £10 million Economic Action Plan for Annan.